About time I posted something, eh? I love these pics. What type of camera did you use? any tricks you wanna share. I have a nikon D40x camera and am trying to get into digital photography as a hobby. Thanks. Thanks! I shot these photos with a Canon 50D. 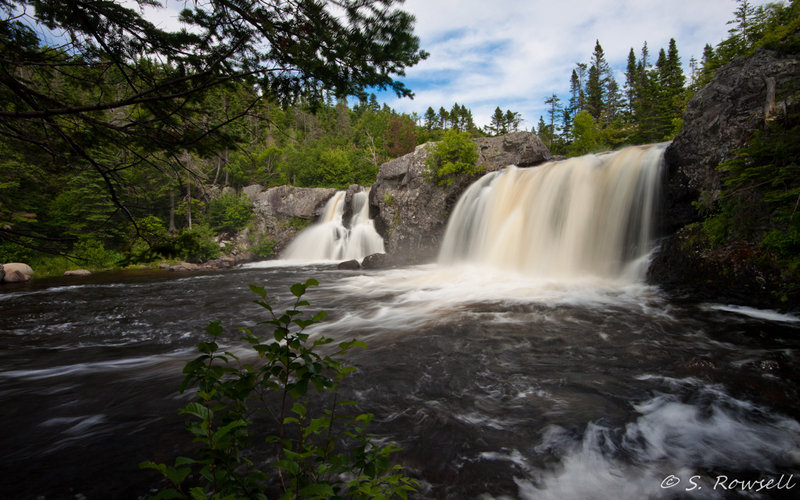 I used a tripod with a Sigma 10-20mm ultra-wide lens for the waterfall shots. They were done using a 8X ND filter and a circular polarizer (stacked) so I could have a longer exposure. I shoot RAW and do all of my post-shoot work in Lightroom. 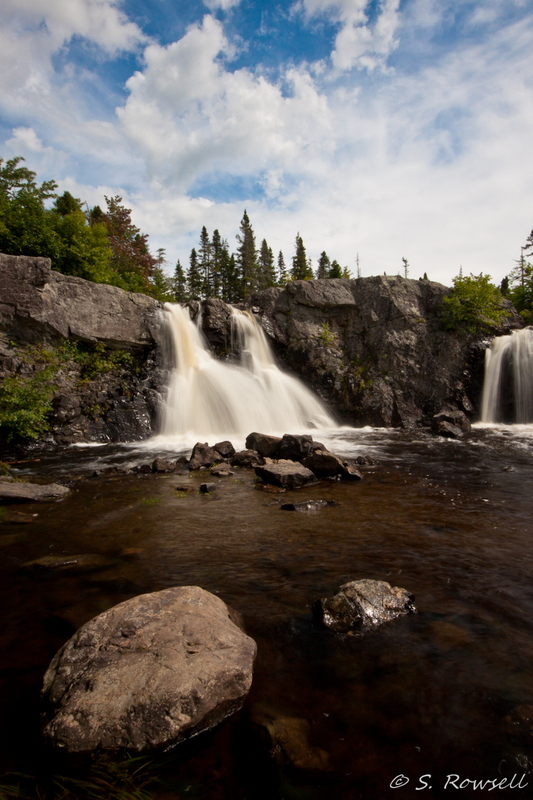 Beautiful shots of the Cox’s Cove Falls. Swam there all my childhood and was back this past summer, 2014. Truly a beautiful place.